Interested in shaping the future of voice notifications? 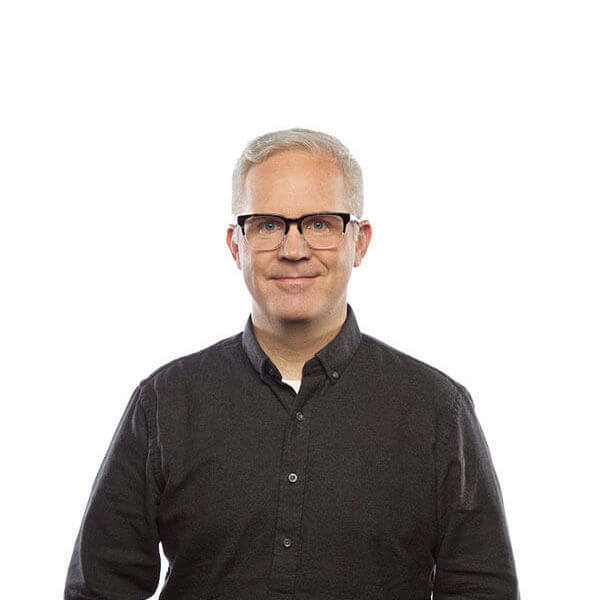 Our SVP Product & Engineering, Mike Herrick shares our team’s exciting explorations into the nuts and bolts of voice notifications, and invites you to be part of the Urban Airship Voice Notification Early Access Program in this post. Last week was Hack Week at Urban Airship, the week each year we take a break from our regular priorities to work on something new we’ve wanted to explore. This year, I used the time to work with a couple of my colleagues to take a deeper dive into voice notifications. We learned a lot from working with our customers and the thriving Alexa community. This post covers a couple of our learnings and an invitation to join the Urban Airship Voice Notification Early Access Program. Last September, The Information broke the news on Alexa Push Notifications. In May of this year, Amazon announced that they would be introducing notifications to Amazon Alexa skills. In July, Amazon enabled package tracking notifications. Then last month, Amazon announced that the Alexa Voice Service (AVS) API now comes with support for the new notifications functionality. 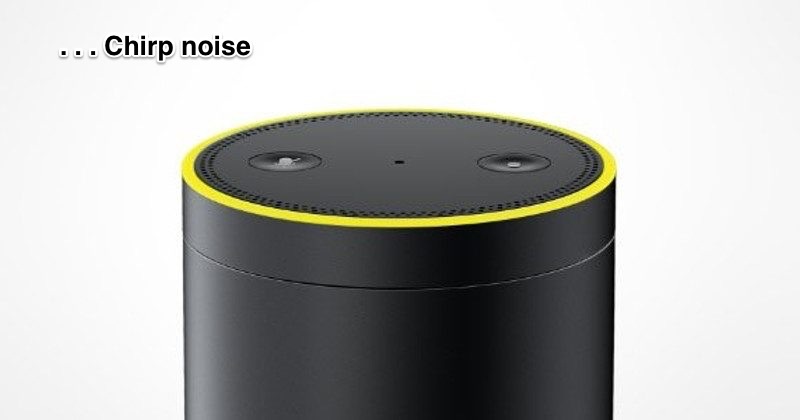 This means that third party non Amazon Echo devices (e.g., Sonos, Garmin) can have Alexa notifications too. As part of the same announcement, Amazon mentioned that the first three Alexa skills supporting notifications available were Washington Post, AccuWeather, and Life360. Since that announcement, we’ve seen a couple new Alexa skills with notifications in the Alexa Skills Store: Just Eat & Astrobot. The easiest way to experience Alexa Notifications yourself is to use Amazon’s Quote Maker development tool skill. Users opt in to notifications via the Alexa app, website, or voice command. When a notification arrives, Alexa makes a little user-controllable chirp & turns on yellow lights. The voice notifications we’ve experienced so far are reminiscent of early push notifications when they were introduced by Apple in 2009. They are useful, but basic. The Washington Post Alexa skill sends headlines of key breaking news and instructs the user to go to their website for more information. App notifications started as simple headlines, but have emerged into rich interactive experiences (as per infographic below). We assume voice notifications will evolve in a similar way as voice interfaces become more prominent in our lives. 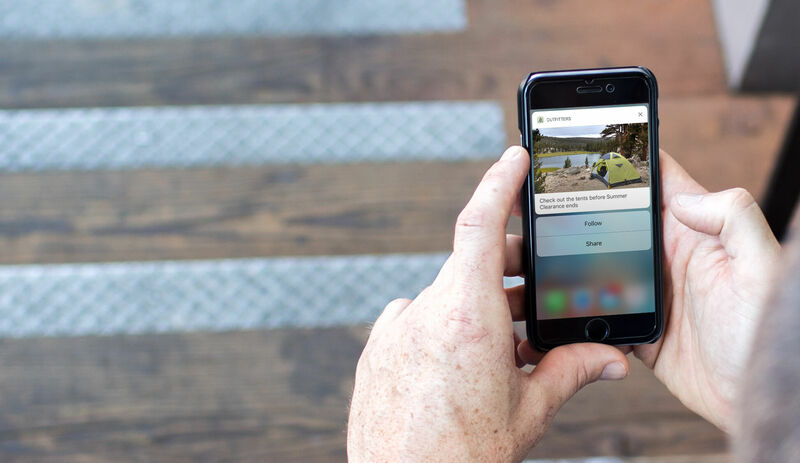 Today’s voice notifications might be pretty basic, but just as app notifications have evolved into rich interactive experiences, so will voice notifications evolve as voice interfaces become more prominent in our lives. While some notification use cases that work well on apps will translate well, others will not. For example, app notifications only appear on the screen of an individual user. While there is some risk that someone other than the intended recipient will see a notification there are controls available to protect user privacy on phones. But with voice notifications (which would often be received often in a person’s home) any member of the family may hear the notification. That means that voice skills need to take a privacy by design approach from the beginning. Notifications shouldn’t be sent if they contain potentially sensitive information — or they should come with user-controlled privacy preferences. As part of our Hack Week project, we conducted a number of informal customer discovery interviews. We also consulted members of the welcoming and helpful Alexa Slack community to get ideas and feedback on our Alexa integration approach. The community has almost 1,500 people in it talking about Alexa skill development, Alexa devices, Alexa skill product management and Alexa skill marketing. We had some great conversations with Alexa skill developers about the viability of our approach. There is a lot of excitement for Alexa Notifications and pent up demand. We heard some great ideas for use cases & a lot of enthusiasm for voice notifications. Everyone we spoke with agreed: VUIs are here to stay and are a key part of the future. Alexa: Ok, I sent it. Most of the people we spoke with all came back to “the day in the life of the user” one way or another. Voice notifications seem incredibly powerful and even more so if they can play an integrated role across the overall customer experience. 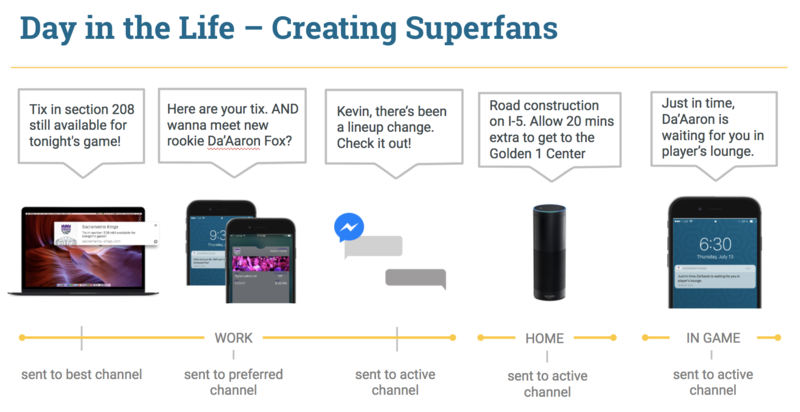 A “day in the life” use case for a Sacramento Kings superfan: check out the video of the full experience here. The Alexa Notifications API is not yet publically available from Amazon, but we were able to simulate it. Our new Channels API was really useful and it was really simple to integrate it with an Alexa skill. Within two days, we were able to create an Alexa skill and were simulating sending notifications end to end through our platform. 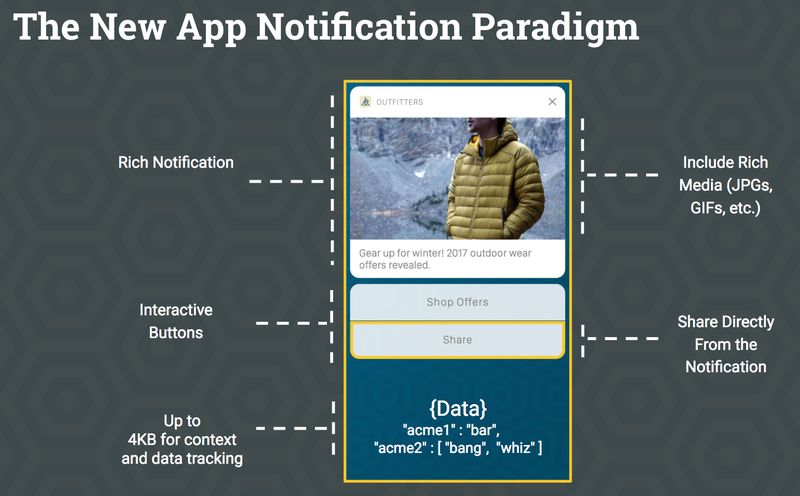 Urban Airship's Channels API creates an open framework that allows brands to send notifications on any channel. We had fun with our demo. 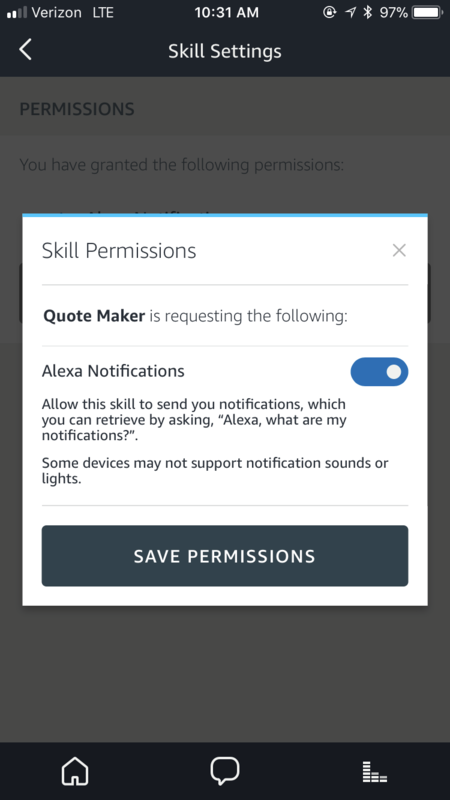 We were able to send notifications through our service to our Alexa skill and simulate notifications to demonstrate some of the use cases we thought of during the week. To prove our project was actually live and running, Airshippers in the audience provided text for the first notification. Siri Notifications, Google Assistant Notifications, Microsoft Cortana Notifications, Samsung Viv Notifications? Apple’s Siri, Google Assistant, Microsoft Cortana, and Samsung Viv do not support notifications yet. We assume it’s just a matter of time before they do as the use case is so compelling. Plus the next platform war is brewing and platforms need network effects to thrive. 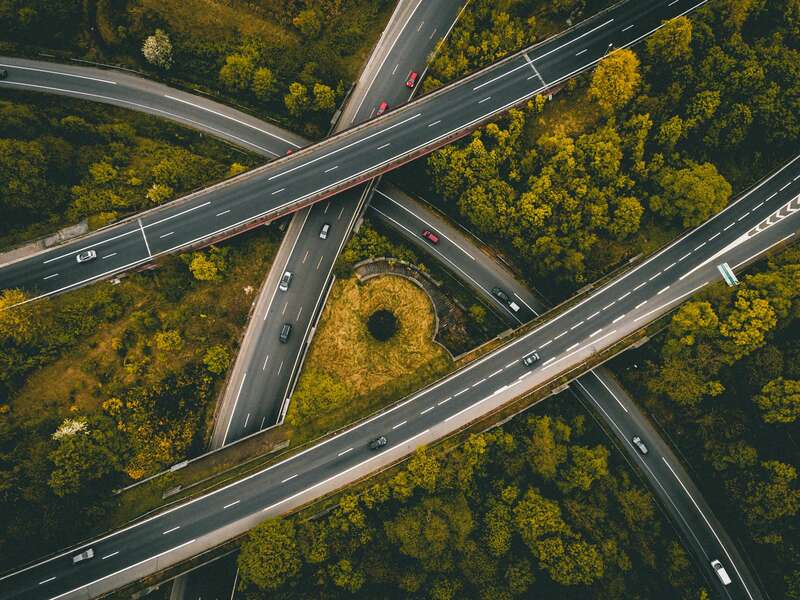 Notifications help turn platform-specific investments waiting to be invoked into an ongoing opportunity to better onboard, serve and engage users. A key reason customers hire Urban Airship is to notify people about the things they care about wherever they are. 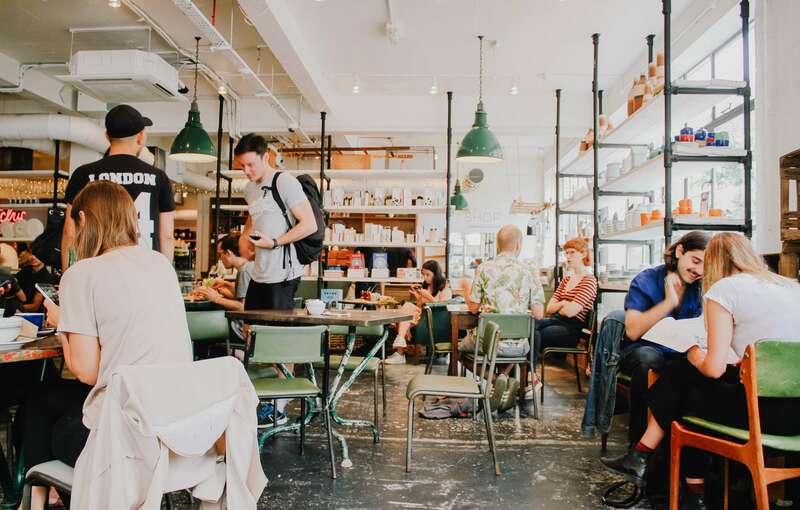 Our conversations this week with our customers made it abundantly clear that VUIs & voice notifications will play a key role in how they want to serve their customers. We are pleased to announce our Voice Notifications Early Access program. If you’re interested in exploring with us, please sign up here and be among the first customers to help us shape our voice notification roadmap and gain access to our solution.